In the suburbs of Reading, PA there is a small borough in Berks County that is home to around 10,000 residents known as Wyomissing, PA. While this quaint town has plenty of charm, we are particularly interested because it is the location of the Reading Hospital SurgiCenter at Spring Ridge, one of two 2018 TrueNorth Award recipients. 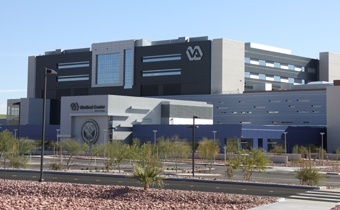 As a 2017 TrueNorth Award Honorable Mention, this facility was eager to continue toward excellence. Highly committed to supporting nurses through the process of certification, this returning applicant caught CCI's attention when they submitted an application even more impressive than the last. 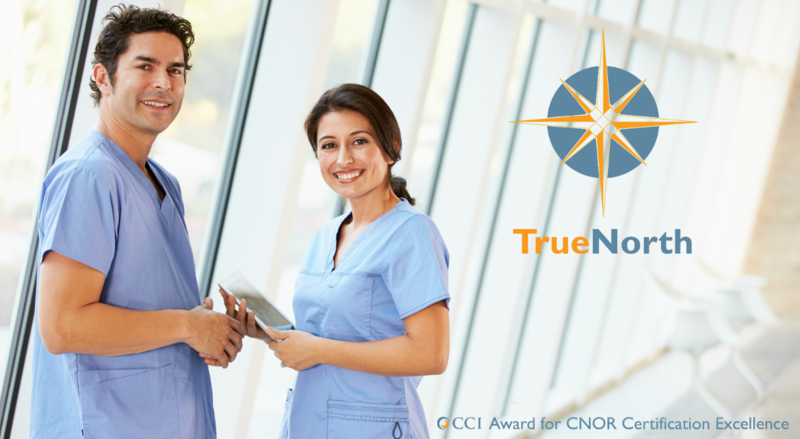 CCI's TrueNorth Award was created to recognize those organizations that use CNOR certification to guide their perioperative nursing staff to be lifelong learners, models of competent practice, and advocates for excellence and patient safety. Arnold Palmer Children's Hospital of Orlando Health does this well. 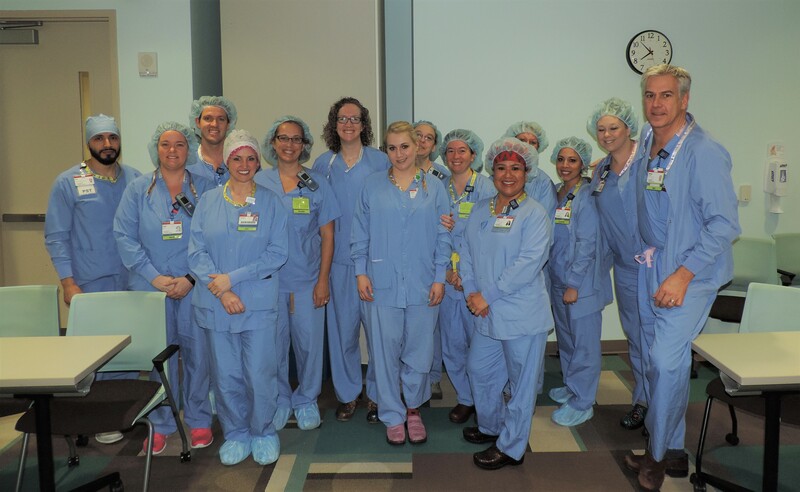 A first-time applicant for the TrueNorth Award, Arnold Palmer Children's Hospital stood out and impressed judges with the ways they support and promote certification amongst their perioperative nurse staff. In fact, their 2018 TrueNorth Award application was so impressive, they were named this year's TrueNorth Award Runner Up and received a recent visit from CCI's CEO Dr. James Stobinski. Their commitment to perioperative certification has shown through in numerous ways. Certification is defined as the process of providing an individual with an official document attesting to a status or level of achievement. Certification is used in the perioperative profession so nurses may demonstrate their mastery of knowledge in surgical nursing, and their ability to apply this knowledge to their clinical practice. With a goal to create a culture of patient safety and extraordinary care, certification benefits the entire healthcare community from the patient to the nurse to the facility. 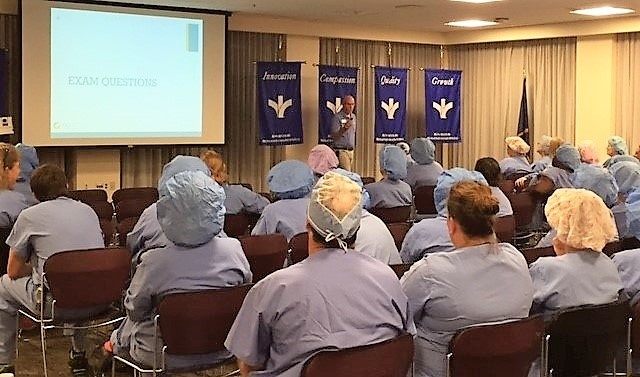 A 2017 TrueNorth Honorable Mention and this month's Hospital Highlight, Bon Secours St. Mary's Hospital, is highly aware of these benefits and in return works hard to motivate nurses to become certified within the facility. For this month's Hospital Highlight we are pleased to feature the 2017 TrueNorth Award recipient, Stamford Hospital. 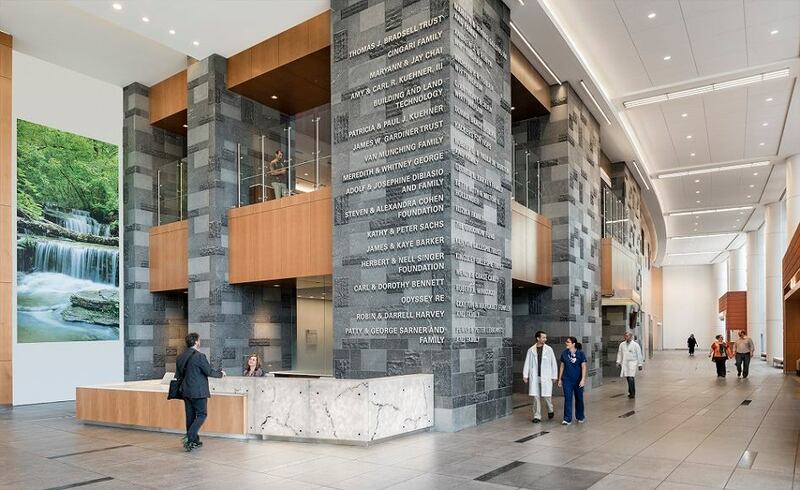 Located in Stamford, CT, this TrueNorth applicant impressed CCI, the TrueNorth Board, and judges alike with the innovative programs and procedures in place, particularly within their perioperative departments. Determined to provide high-quality health care, Stamford works hard to support their staff and encourage professional advancement, including an emphasis around the importance of obtaining certification. Hospital Highlights is a blog series created to showcase a different facility each month, featuring the programs, practices, and/or procedures that allow the organization to provide the best possible experience for their staff as well as their patients. This month, we are pleased to feature 2014 TrueNorth Award recipient, Memorial Hermann, The Woodlands Hospital.